Why Should I Become A Vendor? As a vendor partner of , you will have access to our memebership as a customer base. We provide contact information for multiple leads and business opportunities within our members. These members have a vested interest in the organization which will result in new business. • IndEx brings an established network of foodservice industry service providers to the table that offers immediate saturation into the marketplace. • Through our association with other industry groups, IndEx will offer introductions and sales opportunities to our vendor partners. • IndEx vendors are marketed at our various industry trade shows and events. • IndEx holds a yearly conference where our Vendors are invited to speak directly to the membership about their programs. • IndEx employs designated personnel to manage and market each of our vendors. 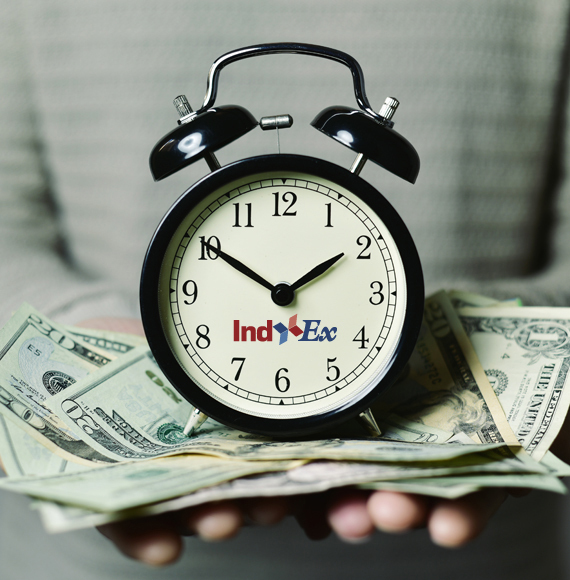 • IndEx can help you save Time and Money. Copyright © 2017 IndEx - Saving You Money Every Day - All Rights Reserved.